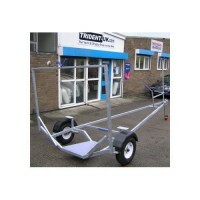 Road Trailers for towing dinghies from 2.5m to 5m. 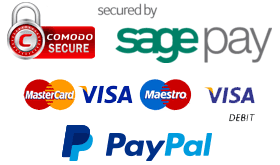 Selection of Road Trailers. 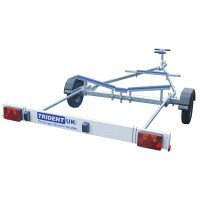 Place your boat on the Trailer and your ready to tow.